For workshops, a two-hour workshop is $35 and a three-hour workshop is $50. Trainings vary in price. It is our goal to remain as affordable as possible. If these prices are difficult for you please, email us to discuss. 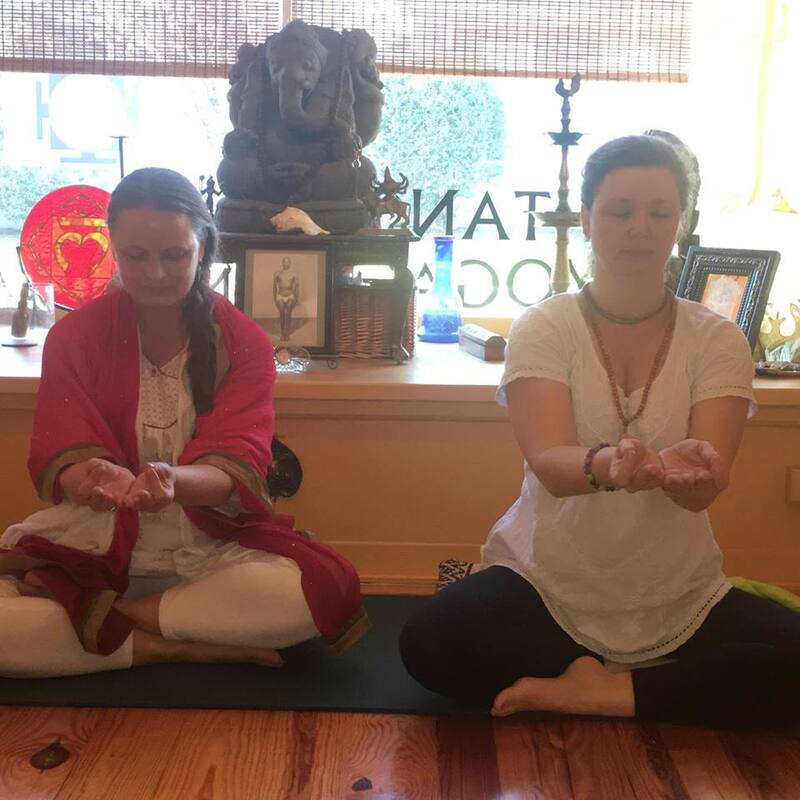 We also have a limited number of Karma Yogi positions, in which the student can exchange work for classes. Email us if interested. Join us for class. Go to our online schedule.